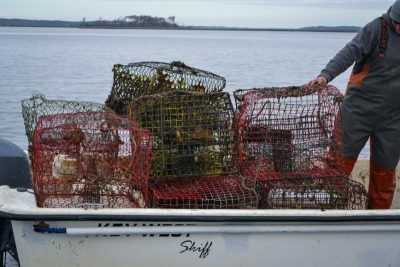 WANCHESE — As the lost fishing gear recovery project draws to a close, a new component of the project will take place in the northeast region, Marine Patrol District 1. 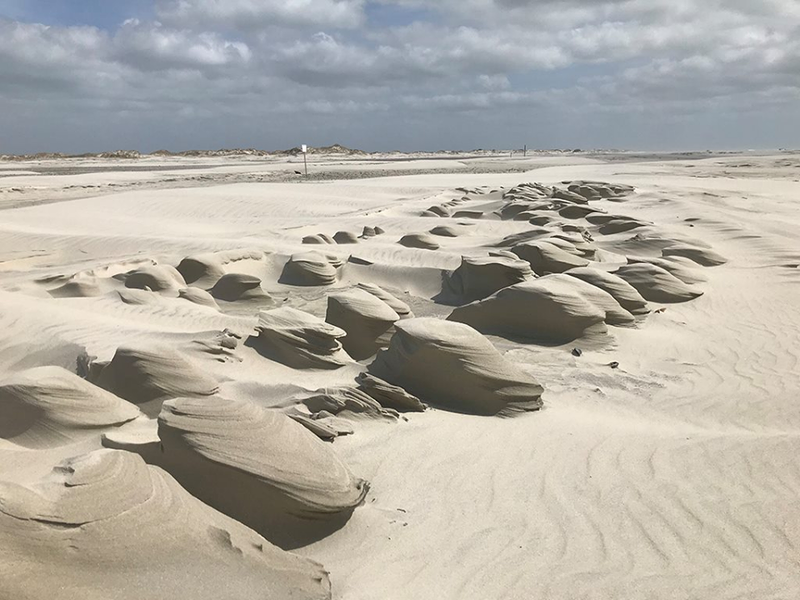 Rightful owners can claim their whole pots in good condition with an identifiable buoy retrieved from the Albemarle and Pamlico Sound region, including those retrieved from the Virginia state line, Manteo to Swan Quarter and the Outer Banks to Ocracoke, according to a release. 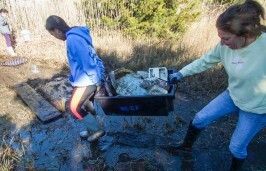 A part of the North Carolina Coastal Federation’s overall marine debris reduction campaign, the federation and North Carolina Marine Patrol worked together on the project, now in its sixth year, funded by the North Carolina General Assembly. 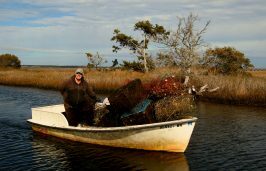 The project consisted of 78 commercial watermen and women who spent about a week retrieving lost crab pots from sounds along the coast. 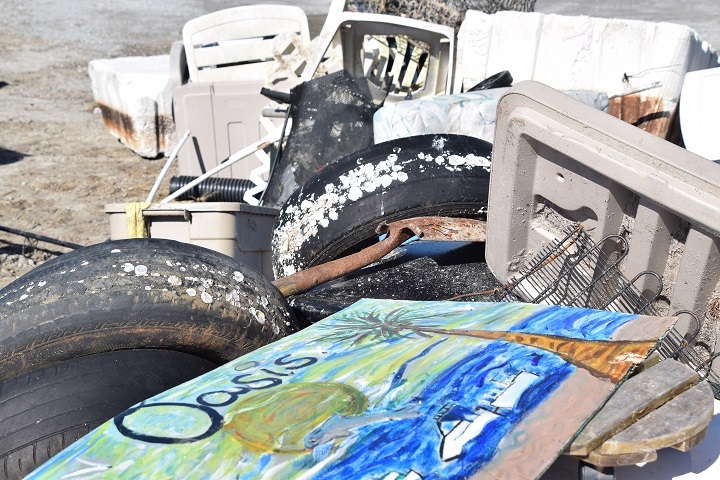 For more information on claiming any of the retrieved gear recovered from the northeast coast, make an appointment Feb. 4-March 4 with Sara Hallas, the federation’s northeast coastal education coordinator. 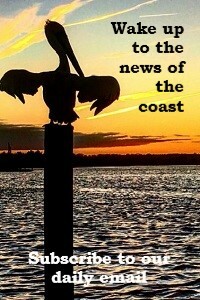 To schedule an appointment call 252-473-1607. Identification will be required to claiming any gear, which is being stored in Wanchese. Any gear left unclaimed will be recycled to the best extent possible. Throughout the recovery project, the 39 two-person crews carried a tablet equipped with a custom data collection program, according to the Coastal Federation. The program was created to collect data in remote locations using existing satellite networks. The participants recorded physical and geographical data for each crab pot retrieved. Maps depicting the number of pots retrieved along the coast are to be created and shared as part of the final report.